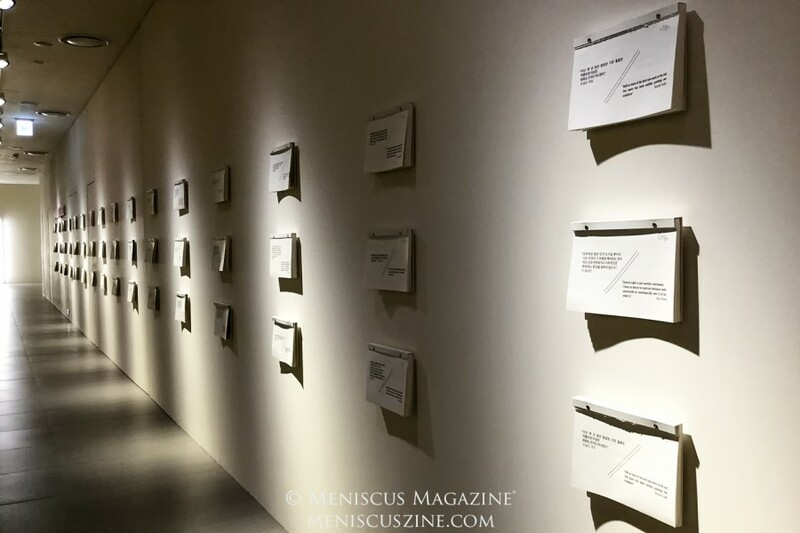 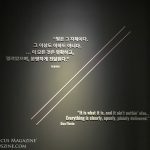 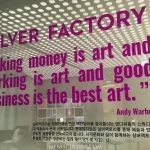 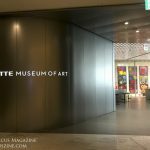 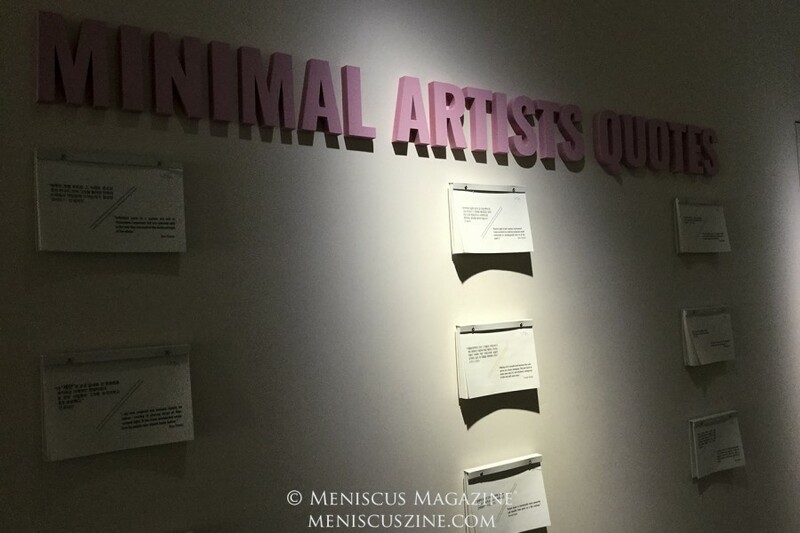 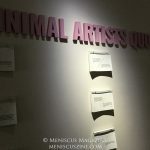 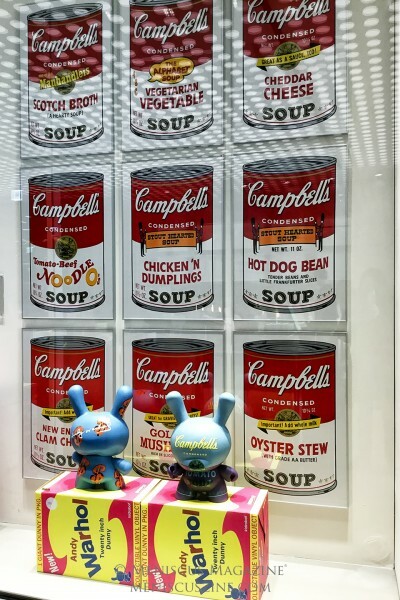 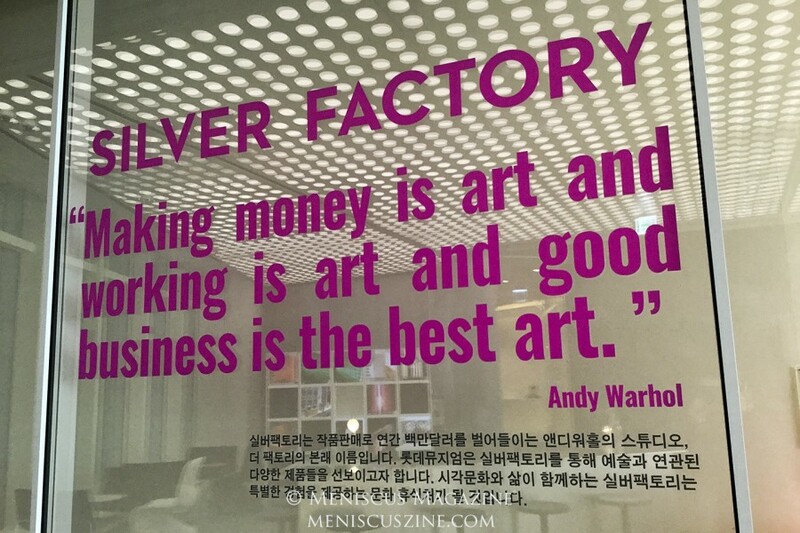 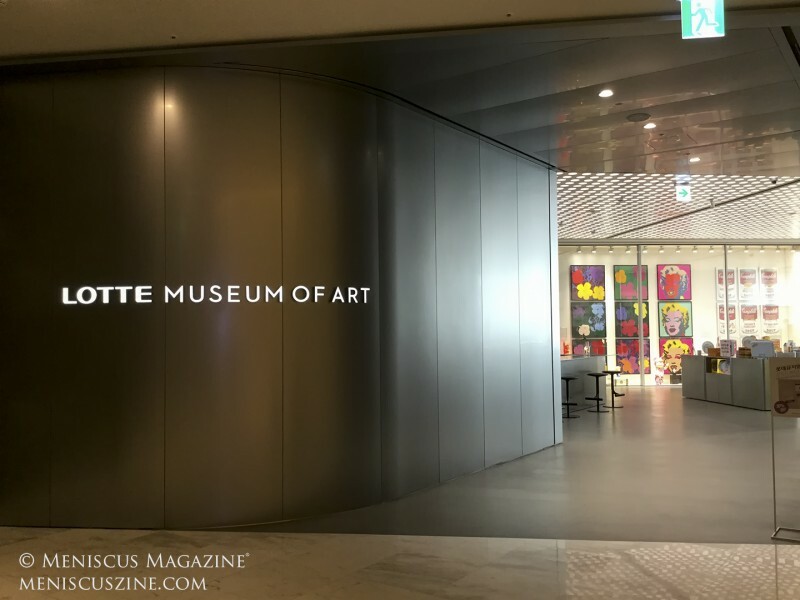 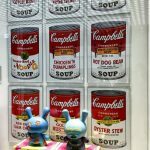 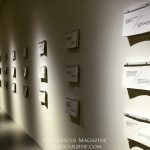 Yet another testament to the rapidly growing contemporary art scene in Asia, the Lotte Museum of Art opened in January in Seoul. 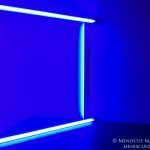 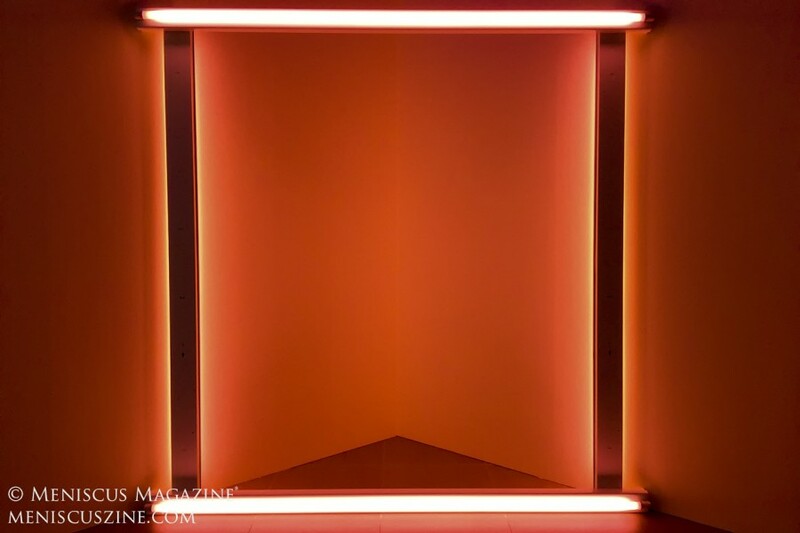 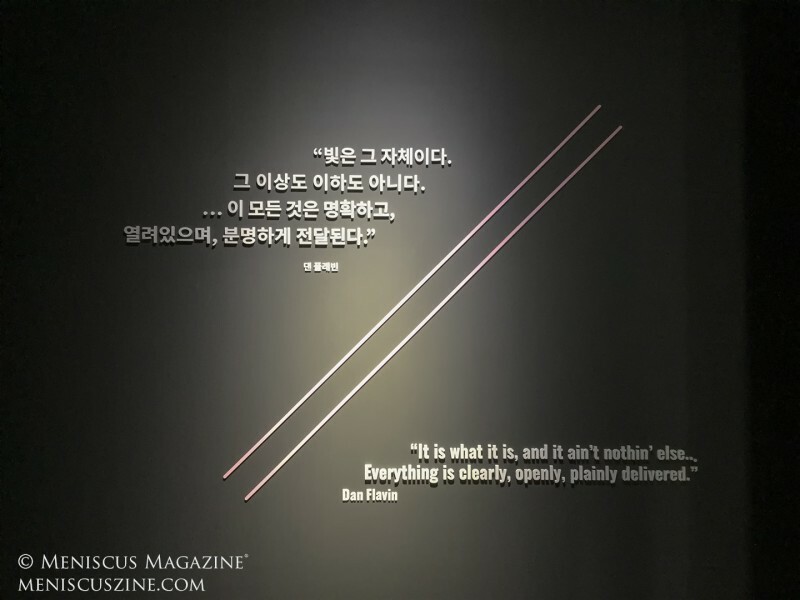 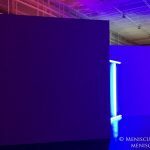 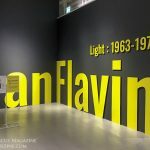 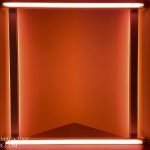 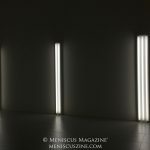 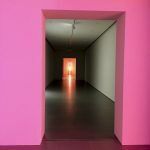 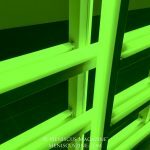 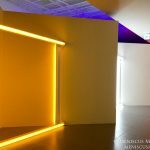 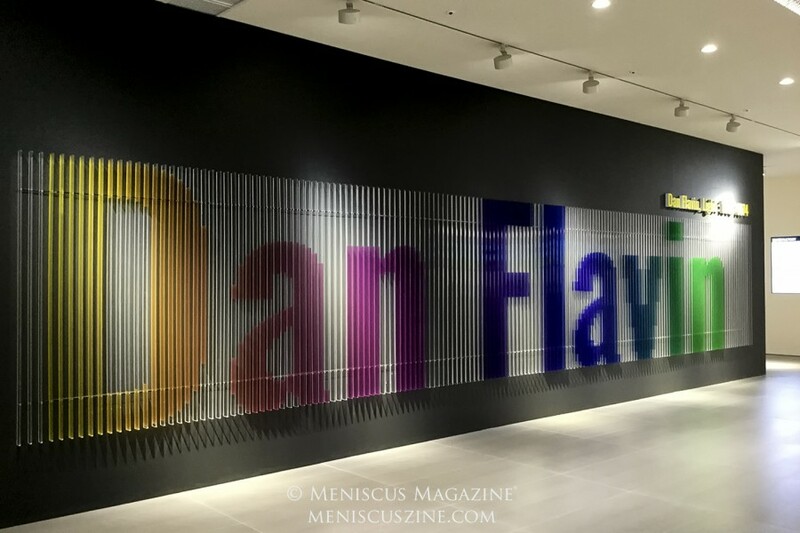 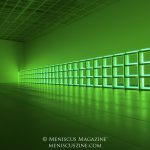 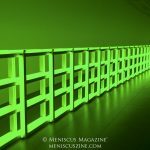 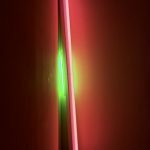 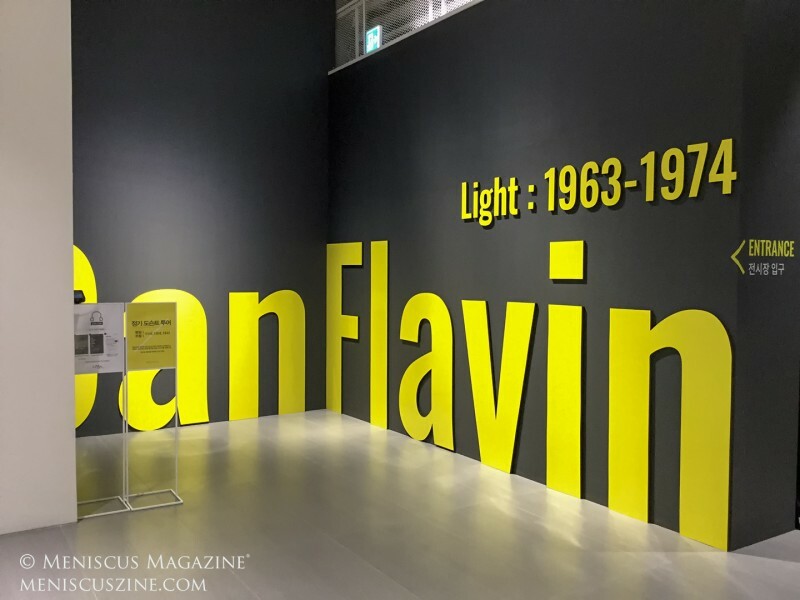 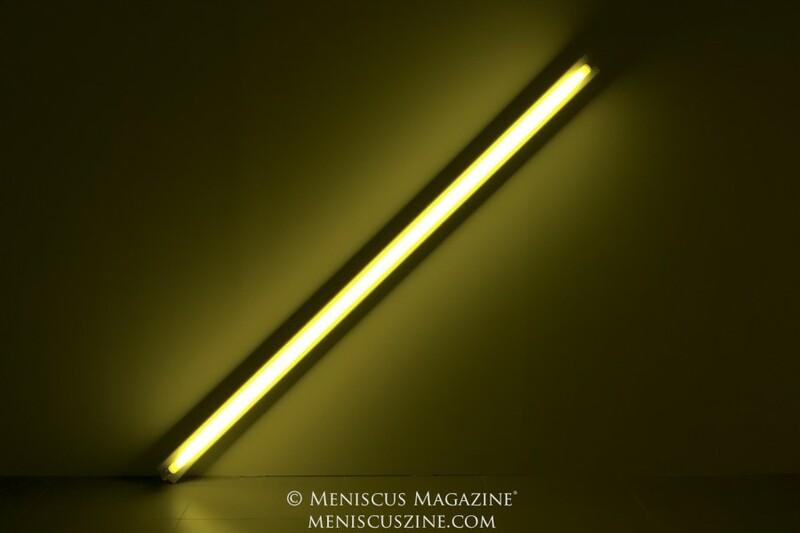 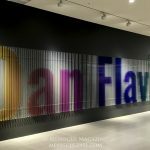 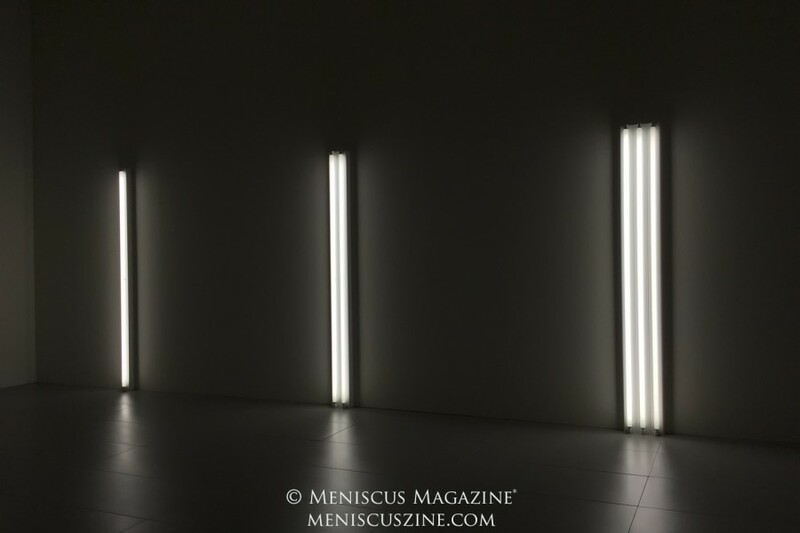 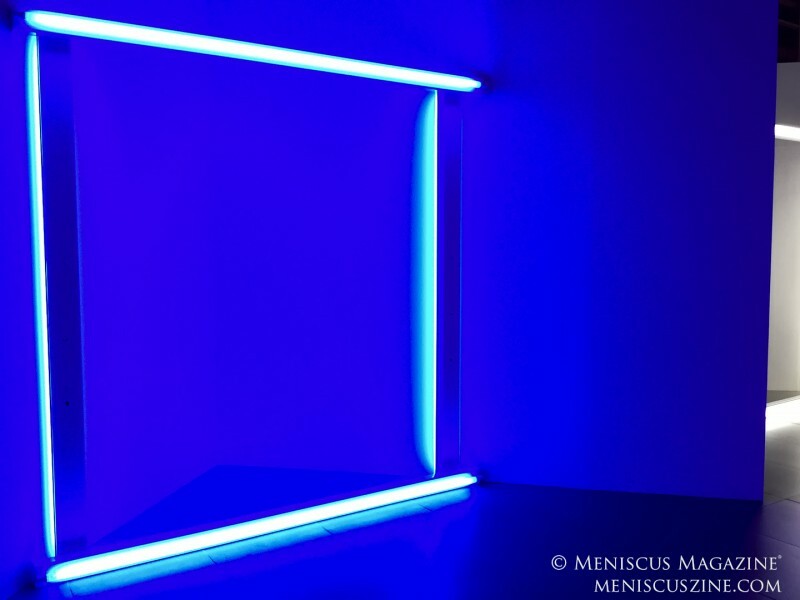 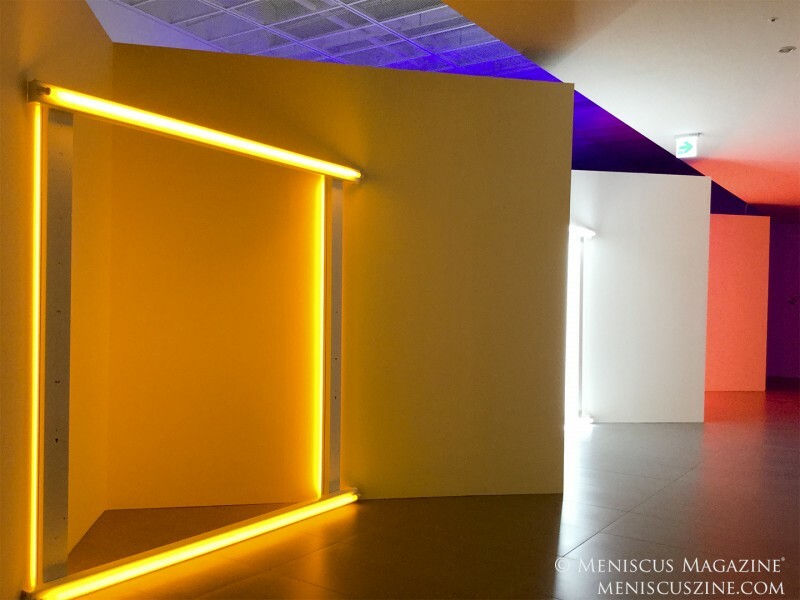 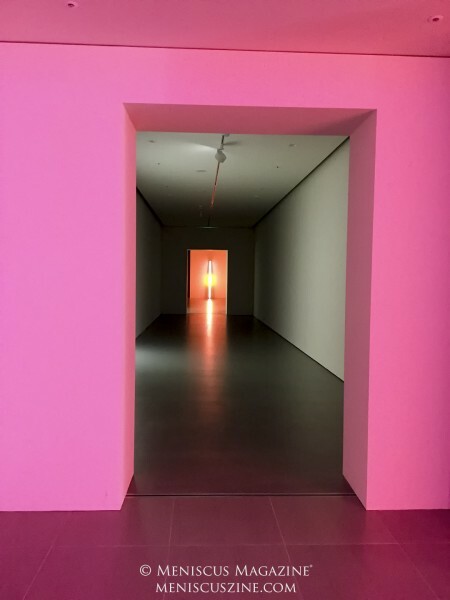 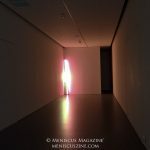 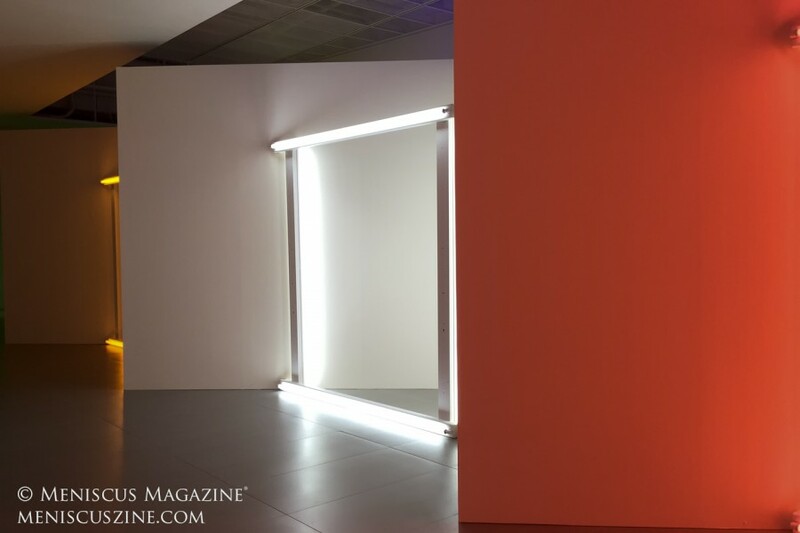 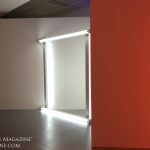 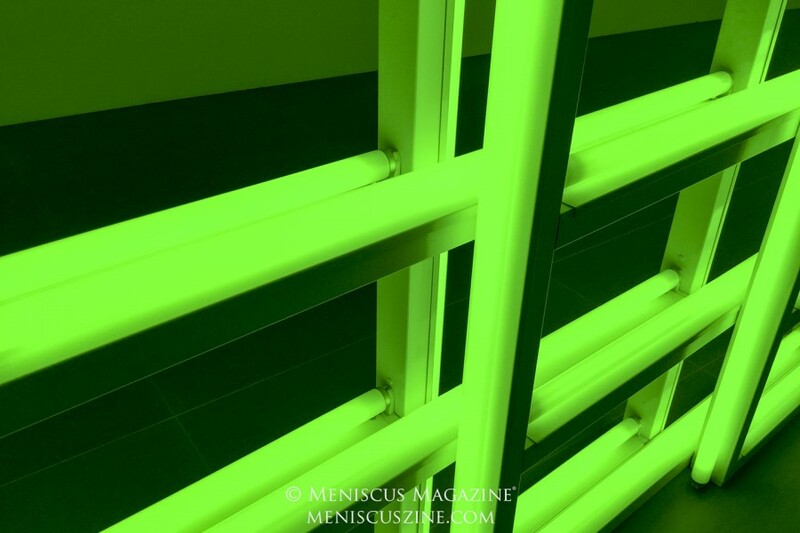 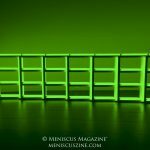 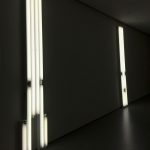 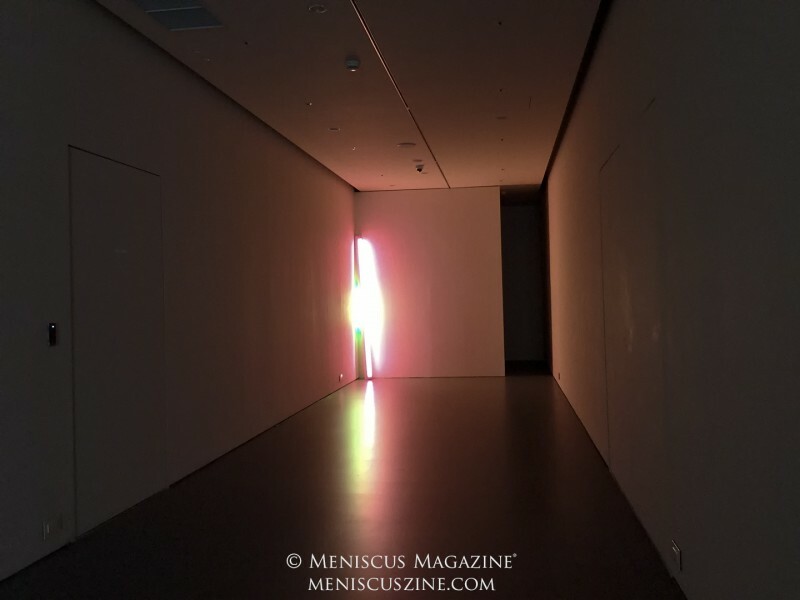 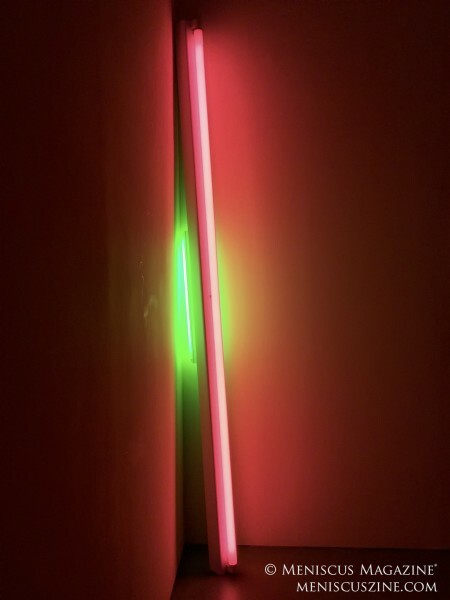 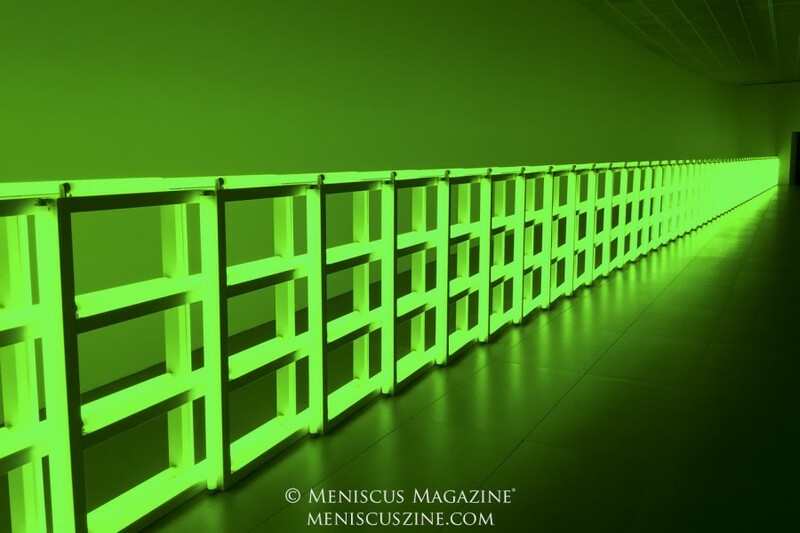 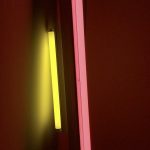 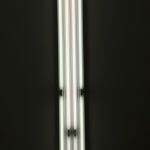 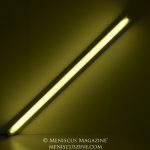 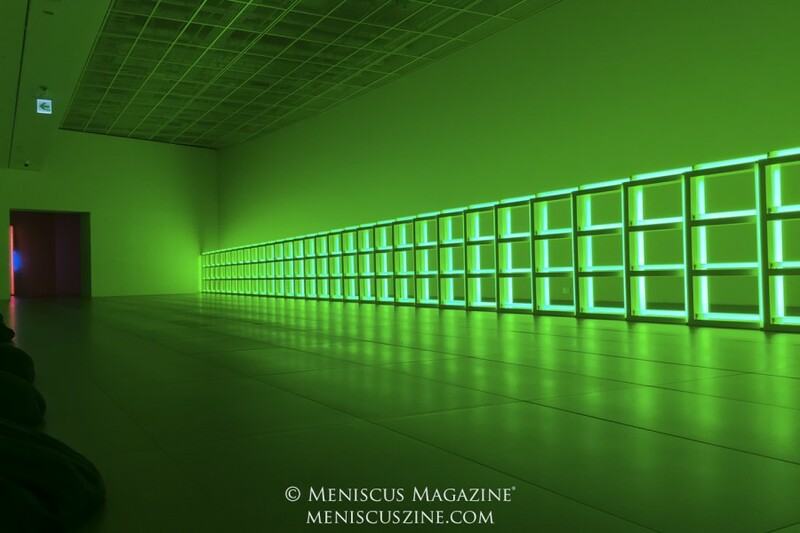 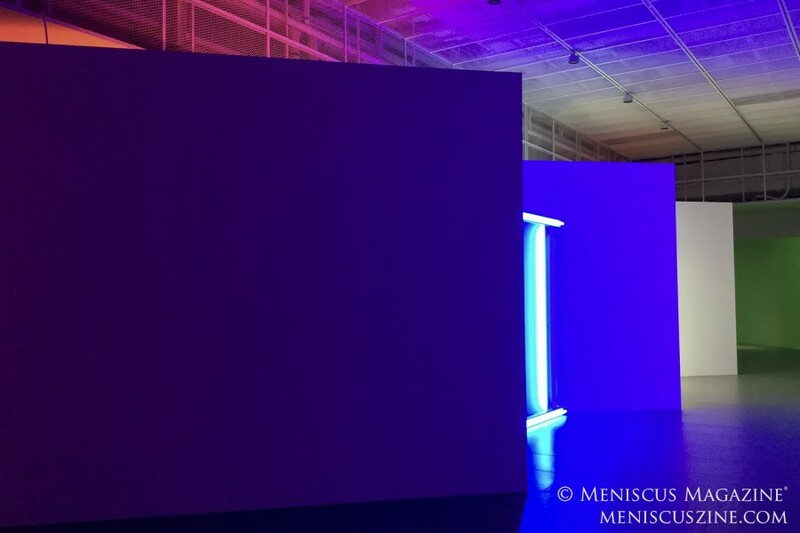 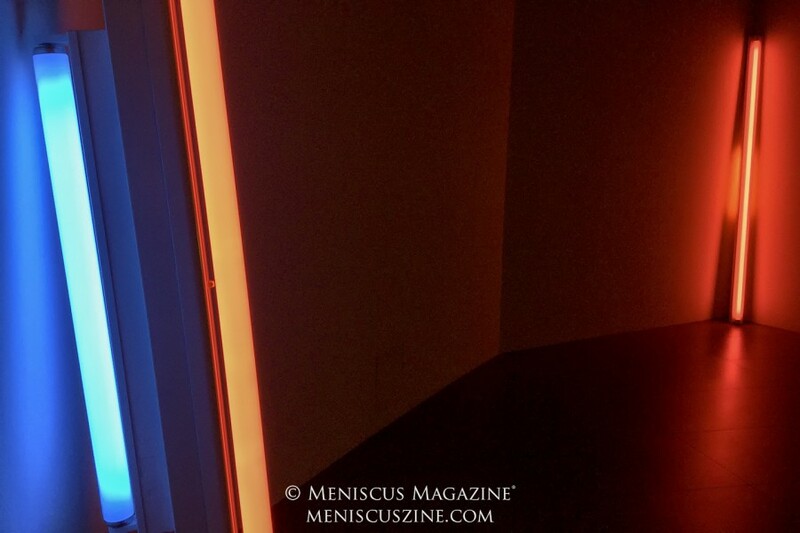 Located in a quiet corridor of the Lotte World Tower – part of the massive Lotte World recreational complex – the opening exhibit by the late American artist Dan Flavin made ample use of the minimalist space. 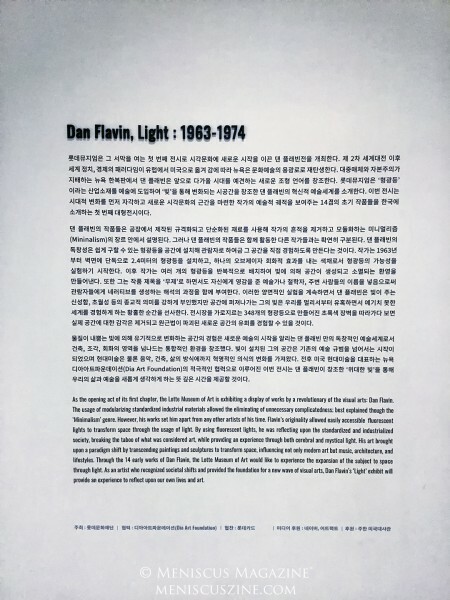 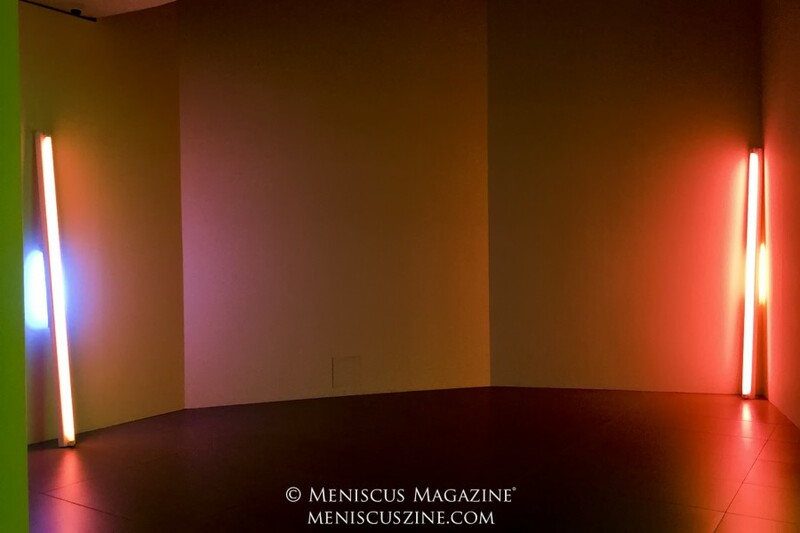 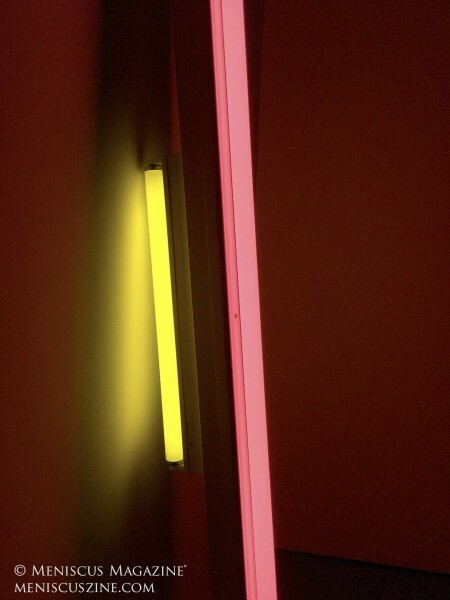 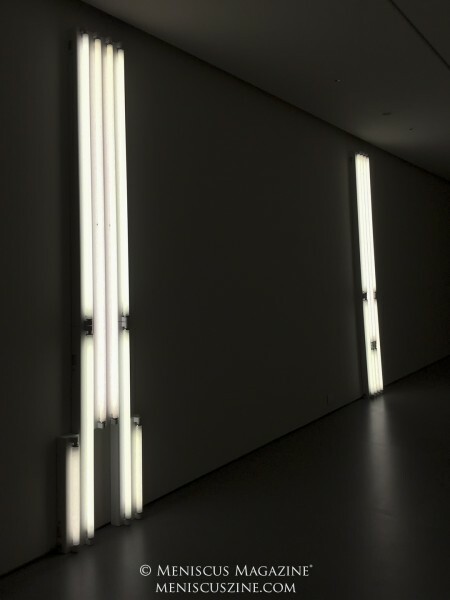 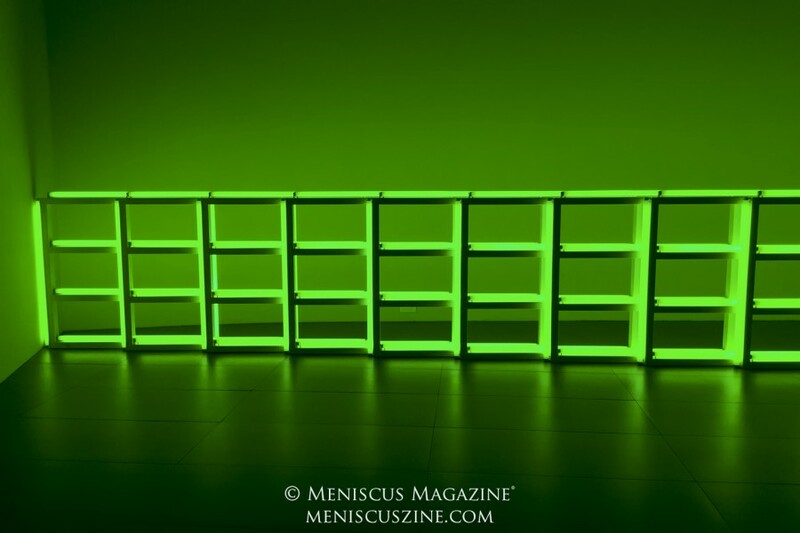 Dan Flavin, Light: 1963-1974 remains on display until Apr. 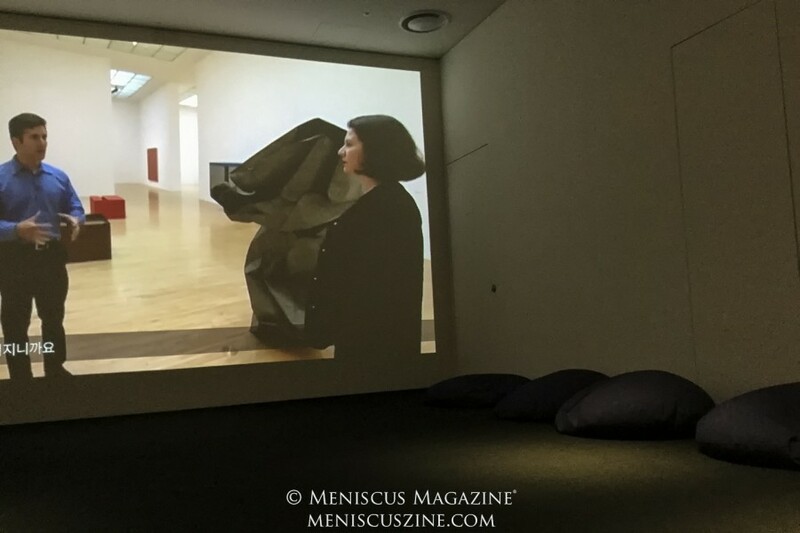 8, and will be followed by Alex Katz: Models and Dancers from Apr. 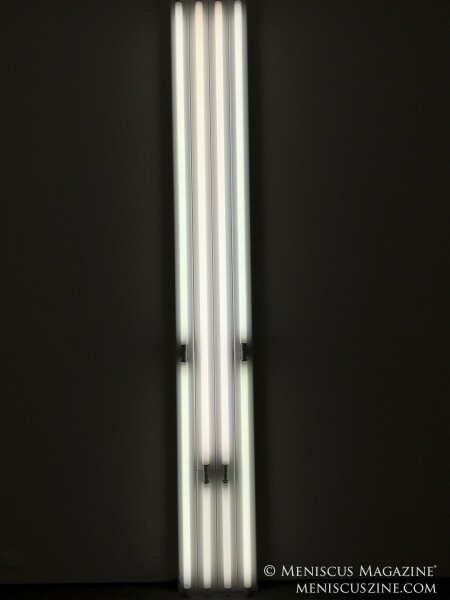 25 to July 23. 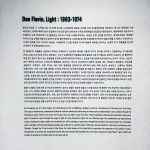 Ticket prices range from KRW 7,000 to 13,000, and can be purchased online at lottemuseum.com.